NOW OFFERING TRUCK REPAIR ON MOST MEDIUM DUTY TRUCKS! Corky's Truck & Equipment Inc. founded in 1964, is your one stop for all your truck needs. 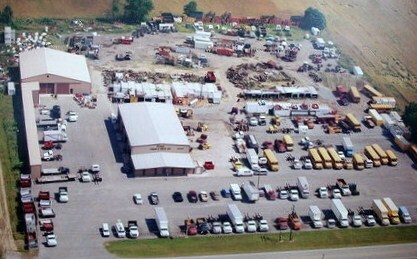 We carry a large selection of used trucks, and truck equipment at great prices. We also carry a full line of quality new, and used trucks parts. We offer many custom fabrication options in our shop, as well as wheelbase modifications to trucks. Give us a call for more information on these services.